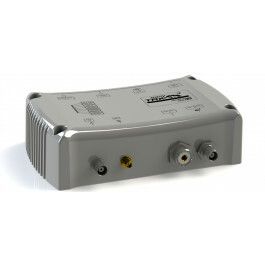 The ClassB unit easyTRX2S receives AIS ClassA and ClassB signals and transmits its own data according to ClassB standard. All the easyTRX2S series have a great variety of applications: You can connect it to a PC or laptop through a USB port. 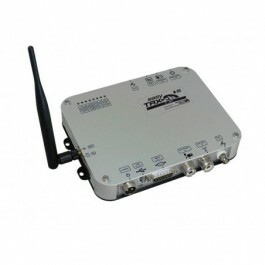 Using a software, you can choose the speed transmission between 38400 or 4800 Baud data rate. Function activity is shown by 8 LED’s. The easyTRX2S is able to interpret incoming AIS data for CPA alert or AIS S.A.R.T. emergency messages. 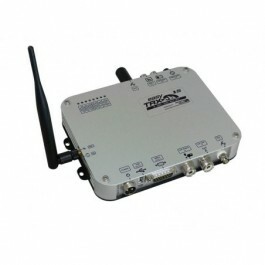 Additionally, the easyTRX2S devices can be used as power source for external alerting devices. All received and transmitted AIS data can be stored in and internal SD Card recorder. With the build-in multiplexer input, 3 devices with different baud rate can be plugged to the easyTRX2S units. The external cable gives the possibility to choose between “silent mode” or “PAN PAN emergency call”. 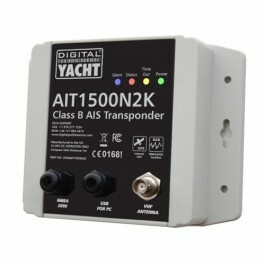 The integrated VHF antenna splitter enables to use an existing VHF for AIS and HF radio at the same time. Before the incoming signals are separated, the built-in pre-amplifier increases the signal strength to avoid physical loss. DVB-T enables to watch TV nearly wherever you want. Create your own sports bar aboard. 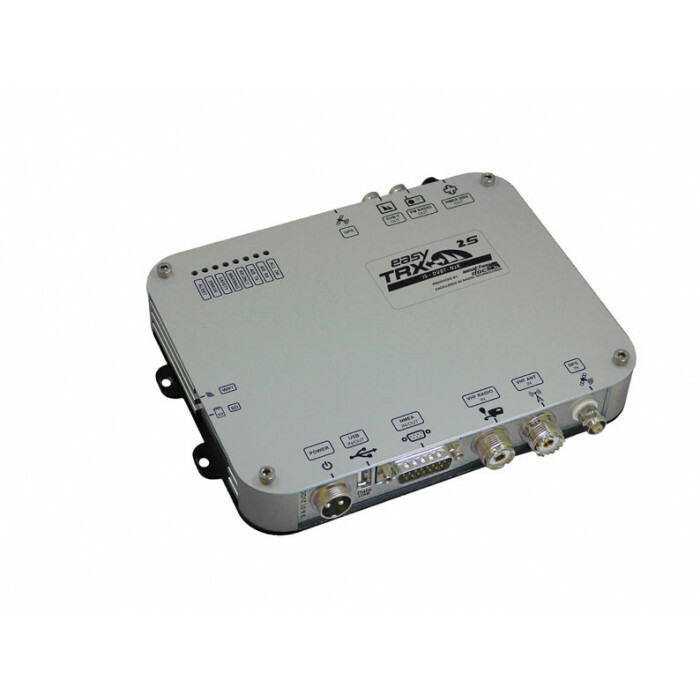 By means of an internal antenna switched on the easyTRX2S unit with the appendix “DVB-T”, the VHF marine band is divided for the different applications. TV signals within the marine band are separated, pre-amplified and forwarded to your digital TV receiver. This receiver will decode the signal and pass it to your TV set. 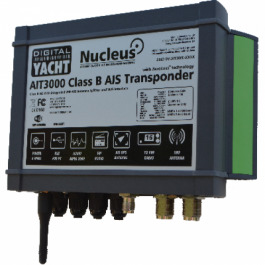 The integrated NMEA2000 Adapter enables to connect this AIS transceiver into the latest NMEA2000 network standard aboard. NMEA2000 is a new data form which enables to plug different devices in a row on the data stream. Each units takes his special data out of the stream. This is also called “BUS-system”. Up to now devices communicated in data form NMEA0183. It was mandatory that all devices had been connected directly with each other. 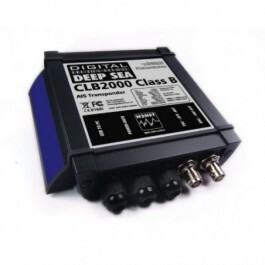 With the new standard just plugging the unit into the NMEA2000 data stream is the only thing you have to do. 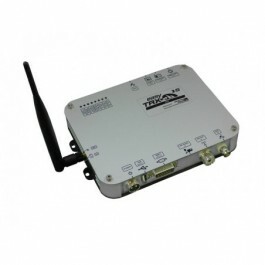 All easyTRX2S devices with the appendix “N2K” do have an internal converter who is doing NMEA0183 into NMEA2000 and forwarding the new data form into the NMEA2000 network. What is needed to run the easyTRX2S? 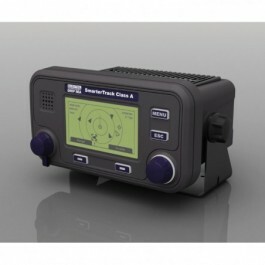 The ClassB device needs a separate GPS antenna and its own VHF antenna. 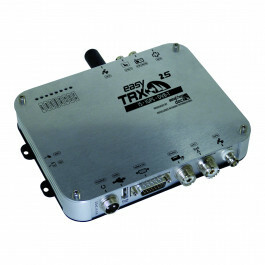 As an alternative you can run the easyTRX2S with the VHF antenna switch easySPLIT-OCB. A separate GPS antenna is still needed. Another alternative is the VHF/GPS combi antenna. Your PC has to work at least on WIN XP SP2 and screen resolution 1024*768. Plotter or PC software have to be AIS compatible in order to display incoming AIS data on the screen. A MMSI number is required to broadcast data. You will get it from German Bundesamts fur Seeschifffahrt und Hydrographie or the competent authority on your country. Your distributor will set up this MMSI on your device.